An abiding love of speed, either on two wheels or four, led Pete to the world of competitive motorsport back in 2003, racing ultra-fast TVR Tuscans. 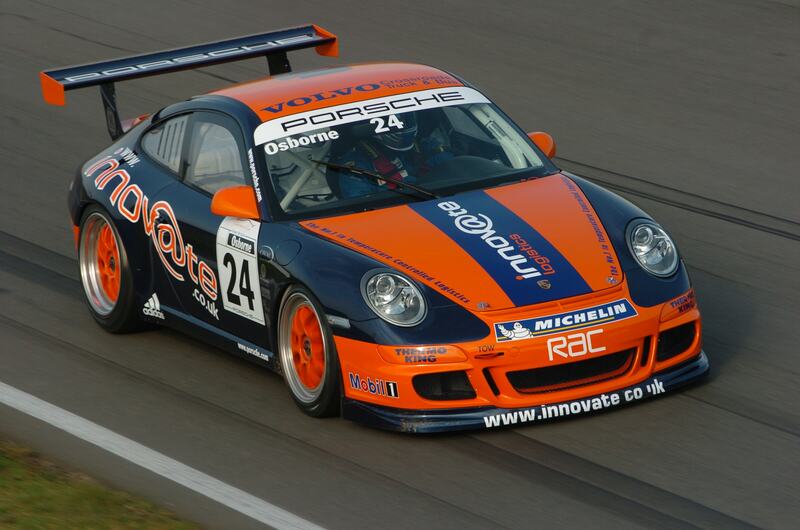 Always willing to embrace change and seize new opportunities, in 2005 when his sponsor required TV coverage and prestigious surroundings to entertain blue chip clients, Pete established Team O and entered The Porsche Carrera Cup. 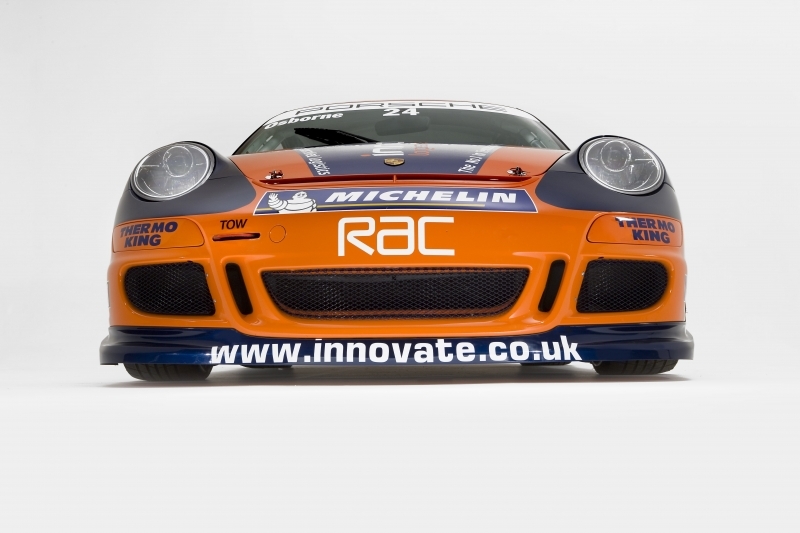 The new branding created a superb marketing platform for the sponsor, enabling him to close £26 million worth of new business and firmly establishing the Team O operation as the best in the business. Now with his two sons in the fold, Pete has restructured Team O, and as ever has been on the lookout for the ‘next big thing’. Embracing a new demographic tool for potential sponsors, 2019 will see Pete back behind the wheel of a race truck, in association with our new partner TEXTAR.